NEW CONSTRUCTION. 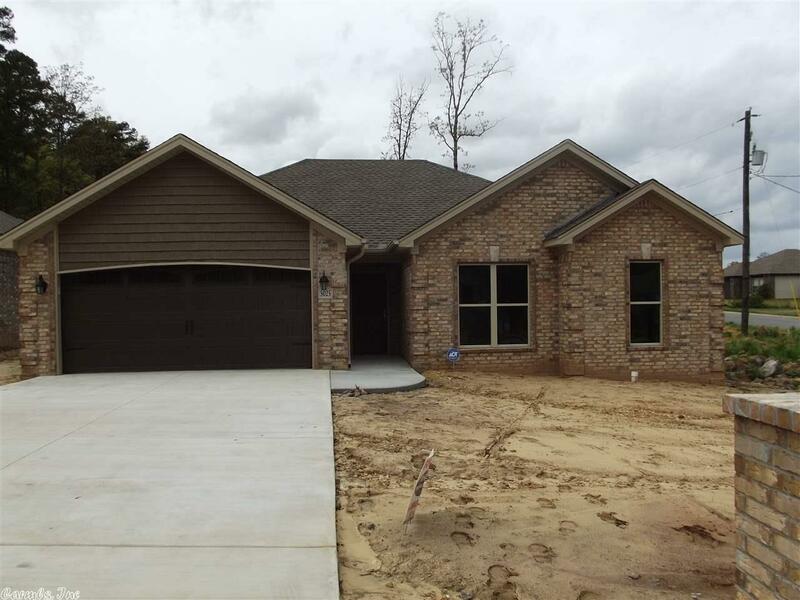 This new construction home is located in a newly constructed gated community close to the beautiful city of Maumelle. The neighborhood has quick access to Conway/Little Rock. The home offers an open floor plan with laminate wood flooring in the main areas and carpet in the bedrooms. Master bathroom offers a tiled shower, jacuzzi tub and large master closet. Kitchen has beautiful granite counter tops with an eat-in dinning space. ADT system conveys Come See and schedule your showing today!